Biofinity is different from other high oxygen lenses because it features Aquaform Technology that uses longer siloxane chains, so less silicone is required to achieve a high level of oxygen transmissibility. Longer siloxane molecules attract and bond to surrounding water molecules, continuously wetting and lubricating the lens material. The result is a lens with very high oxygen transmission AND a high water content that minimizes deposits. 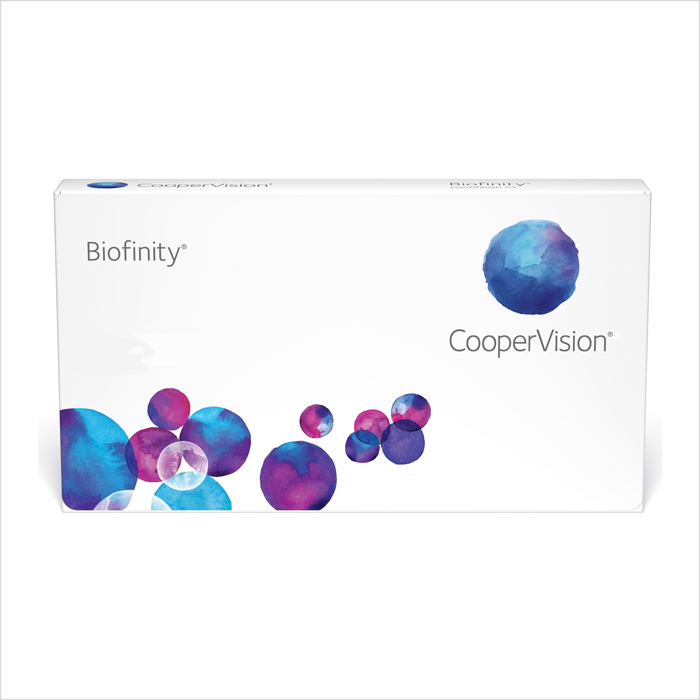 Biofinity is suitable for your patients that are looking for excellent health and comfort from a lens. In addition to being ideal for new wearers, it is also an ideal upgrade for existing wearers who want better lens performance.